The Joyful Bible aids your journey through life by sharing comforting and strengthening passages from the bible. Inspirational landscapes provide a visual and artistic treat for words that celebrate grace, joy, and blessings. 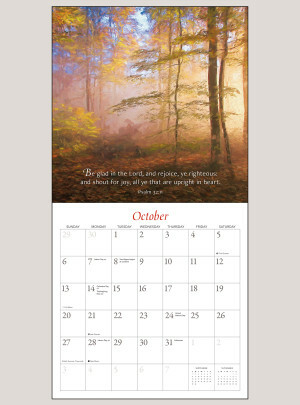 Cultivate your relationship with God as you receive and reflect on God’s wisdom throughout the month. I purchased this to give as a gift. It is a lovely calendar and the scriptures picked are cheerful and joyful ones. 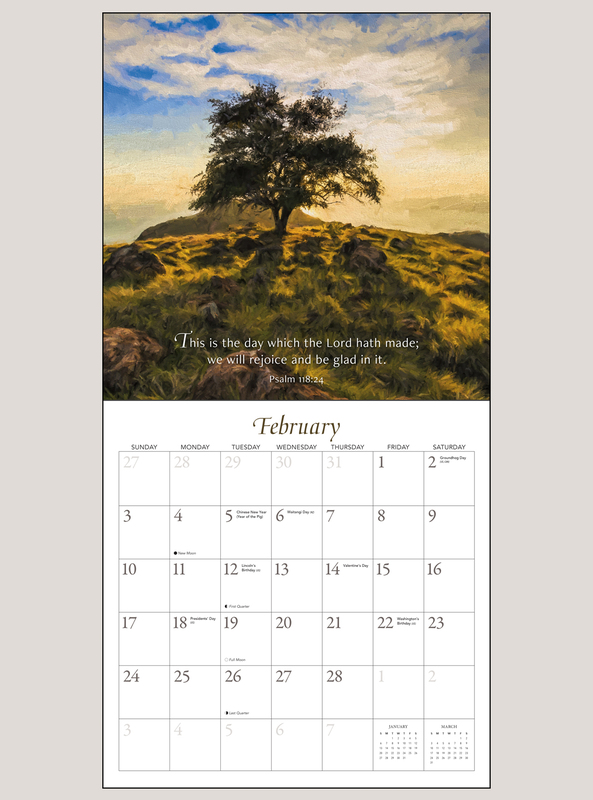 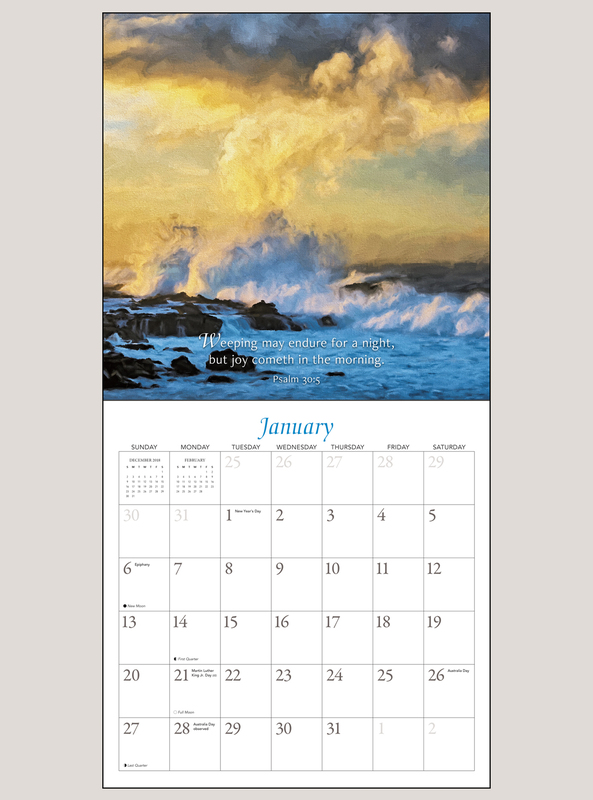 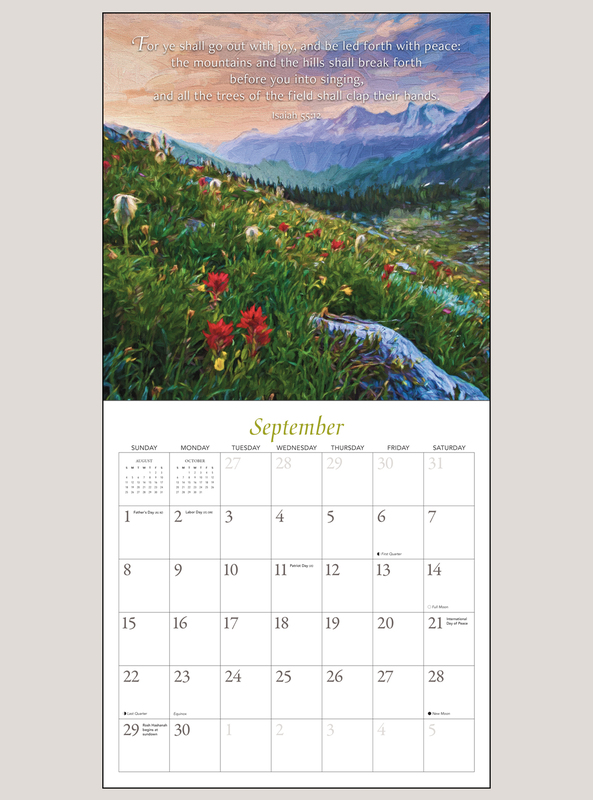 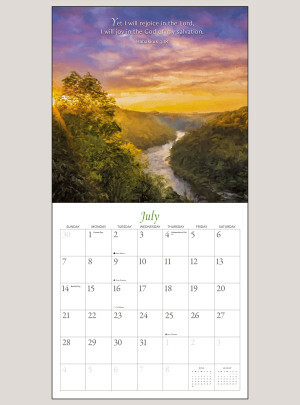 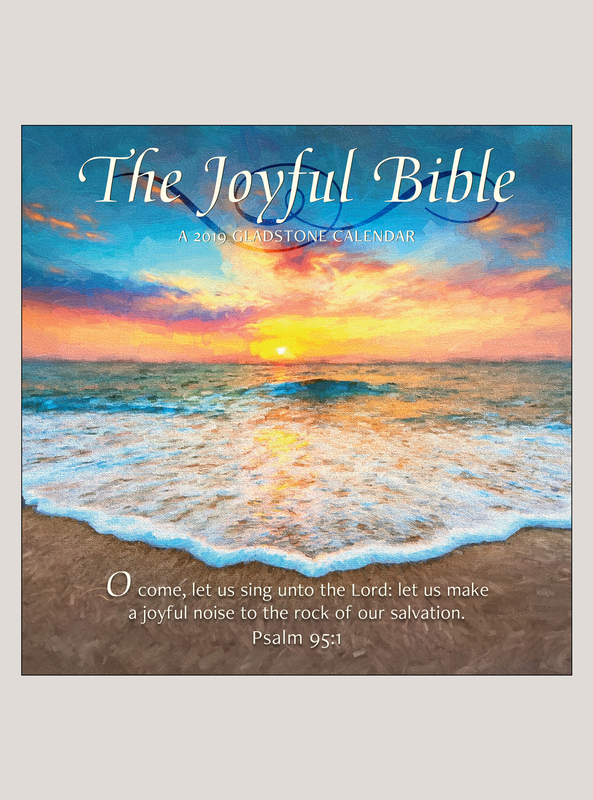 I have seen many calendars that are Bible based and this one stood out because of Gladstone's consistent quality, the beautiful pictures used for each month and the scriptures showcased. 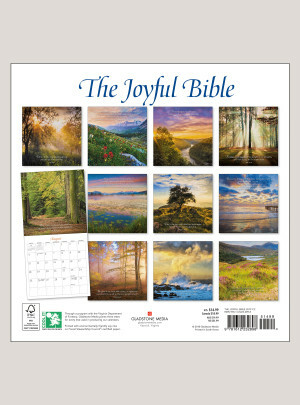 Looking forward to giving it to my sister.